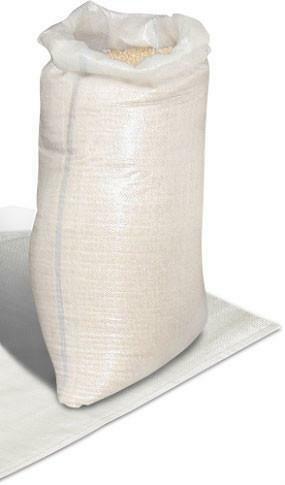 We are a unique name in the industry to manufacture an exclusive range of Powder Packing Bag. We “Star Polypack Industries”, established in 2015, are a distinguished and famous firm that is betrothed in manufacturing a wide range of PP Woven Roll, PP Laminated Roll, PP Woven Bag, Laminated Bag, etc. Located at Morvi (Gujarat, India), we are supported by a team of capable and devoted professionals who plays the most vital role in the expansion of our firm. Under the strong headship of our Partner “Mr. Vinod Patel”, we have gained a remarkable position in the national market.